I frequently get asked about the tools and processes I use in my shop. I’m currently working out of a 20x30 3 car garage that regularly has a single car parked in it. Therefore most of my tools have to be somewhat mobile so they can easily be rolled out and tucked away when necessary. See below for a short list of the tools that I use and why I chose them specifically for my shop. Simply, safety. I chose to get this saw based on the safety mechanism that will immediately stop the saw should I ever touch it with any part of my body. The money spent on this saw is well worth preventing irreversible damage to my fingers or hands. 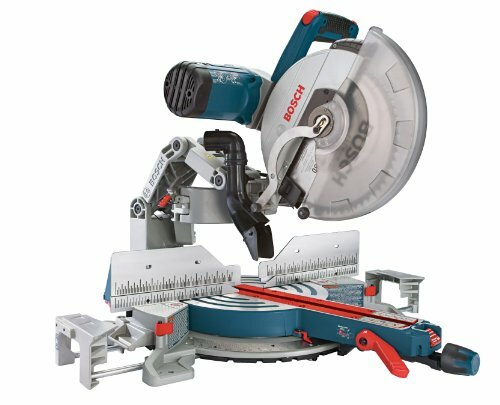 This space saving glide mechanism provides for a shallower depth from front to back than most other wide capacity miter saws. I can push this all the way up against the wall on my miter station and it doesn’t stick out into the shop any farther than necessary. And when it is angled to the left or the right when not in use, it saves even more space. This planer gets plenty of use in my shop. I’ve run thousands of board feet through this machine and have never had an issue. The two speeds give me the ability to quickly bring boards down to size on the faster feed rate and then slow it down to get a perfect finish on the last pass. I replaced the knives on mine with a Byrd Shelix helical cutterhead (linked below) to provide a smooth, glassy finish on my material. 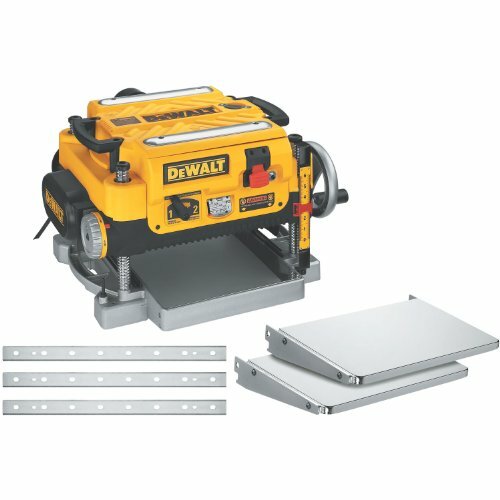 With the help of a great YouTube video by Drew Short of Rock-n H Woodshop, I installed this cutterhead in my Dewalt DW735 planer. I chose to go with the OEM size (even though it requires you to remove all the carbide cutters) in order to keep the planer as close to its stock configuration as possible. The the helical layout of the cutters provides a shearing cut that provides a smoother finished an quieter operation than the standard knives. 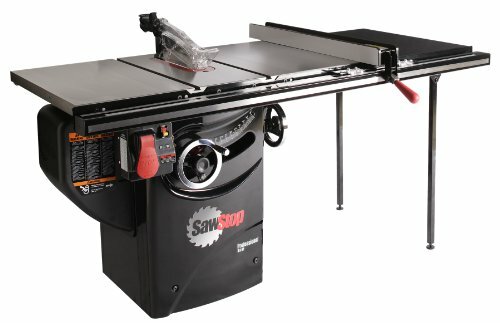 I highly recommend purchasing it through Amazon from Schwaiger Woodworks if they are a current seller. Their customer service was excellent when I had to call them with a question.